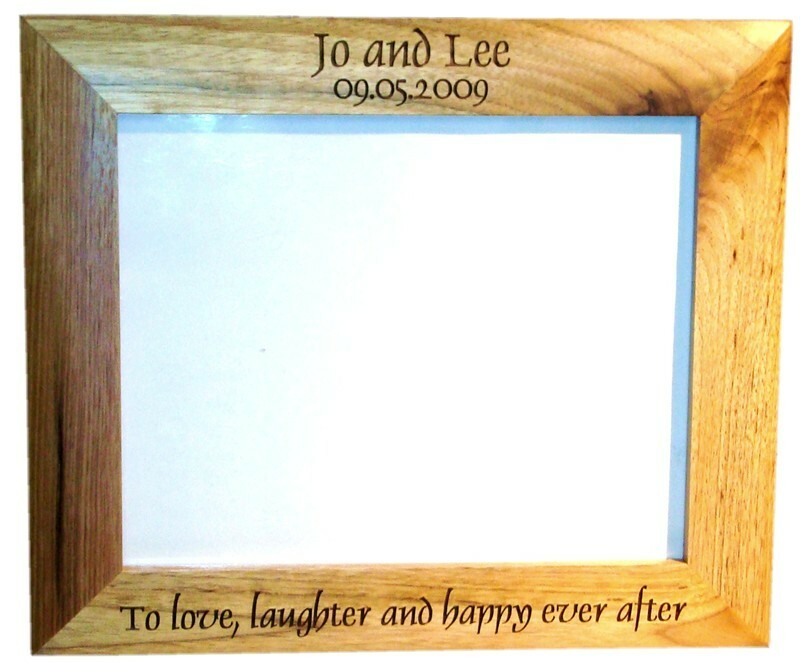 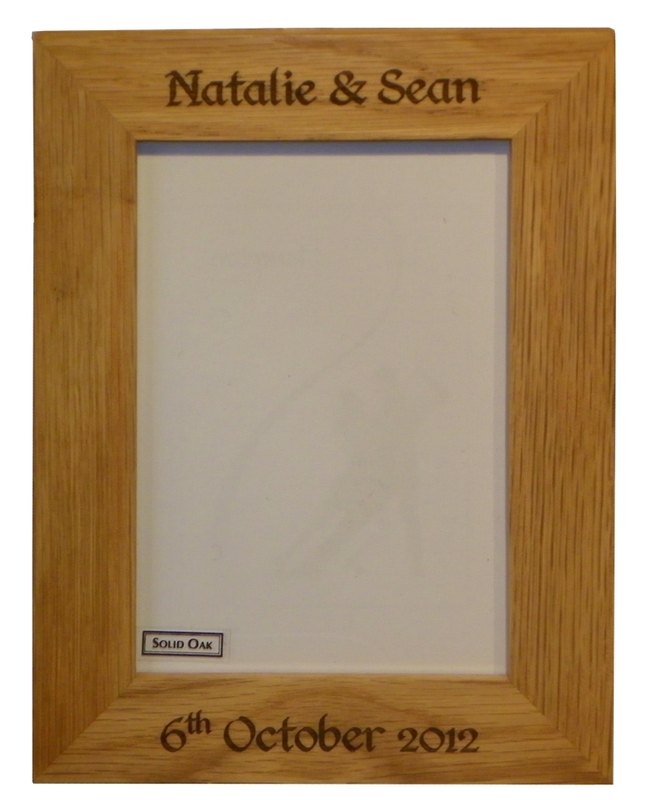 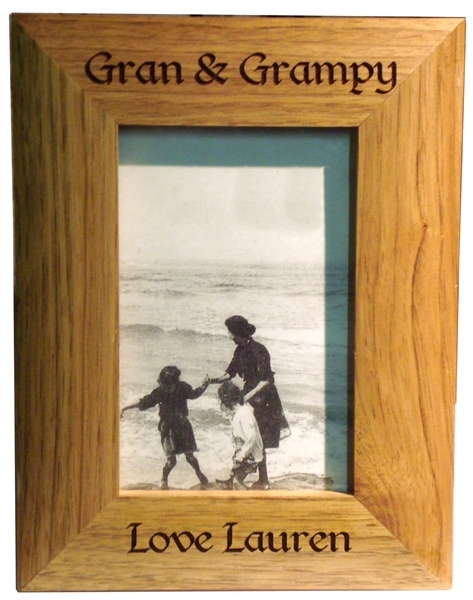 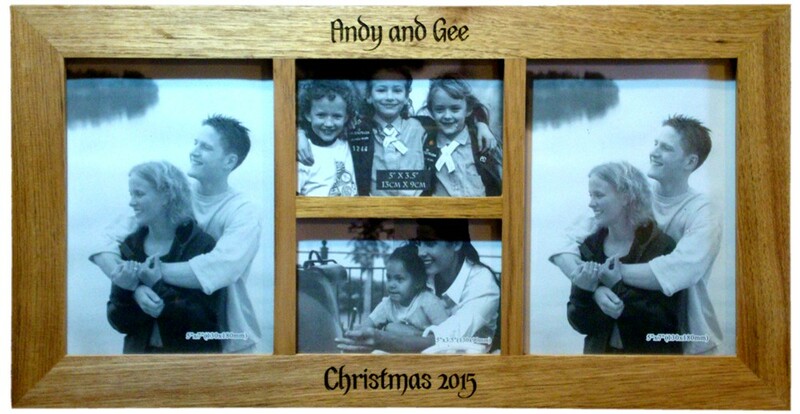 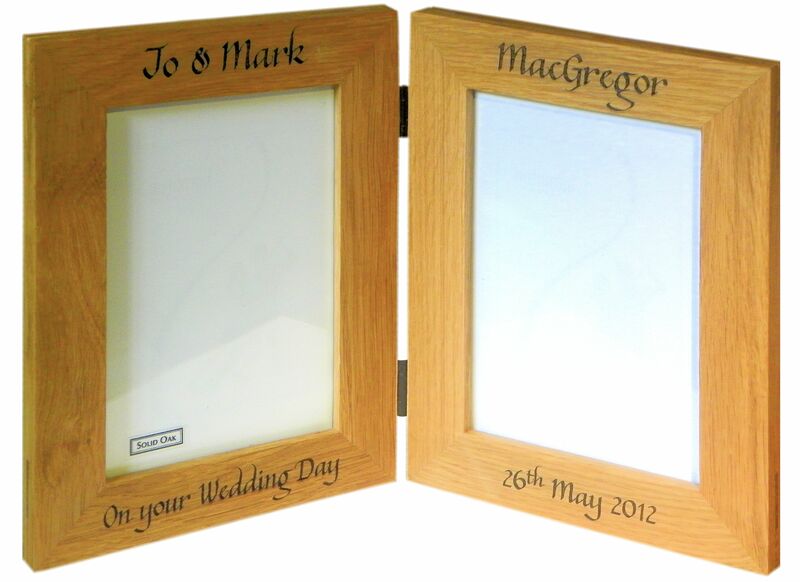 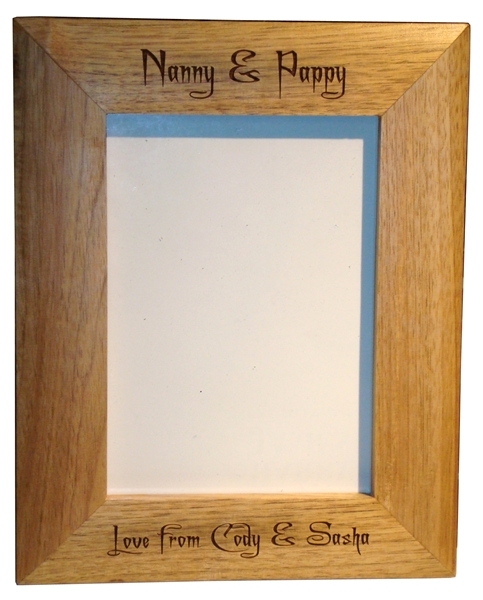 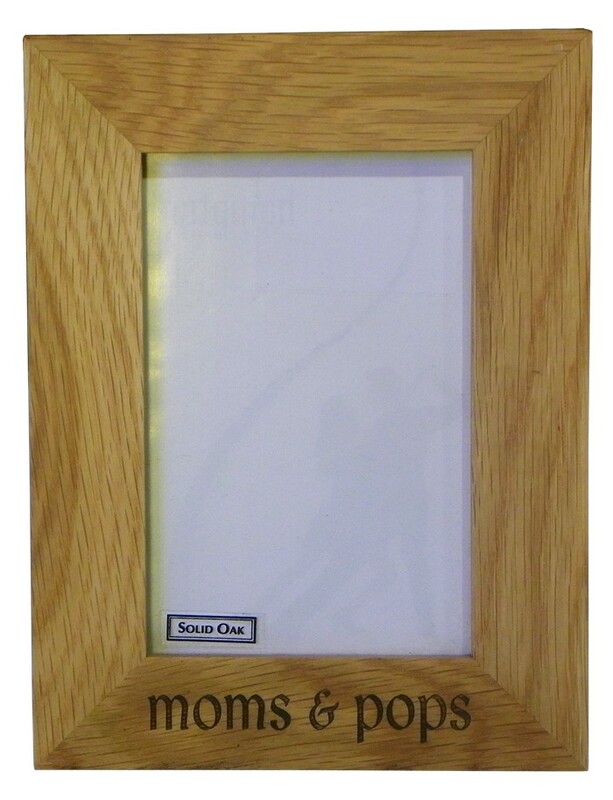 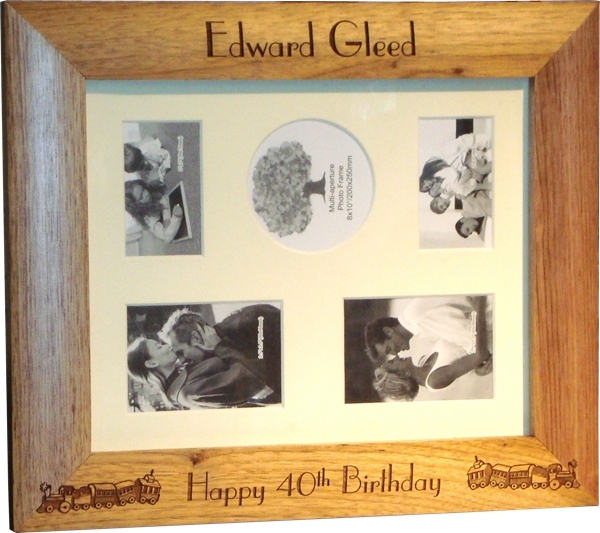 Engraved personalised Wooden photo frames - free engraving on all of these oak photo frames. 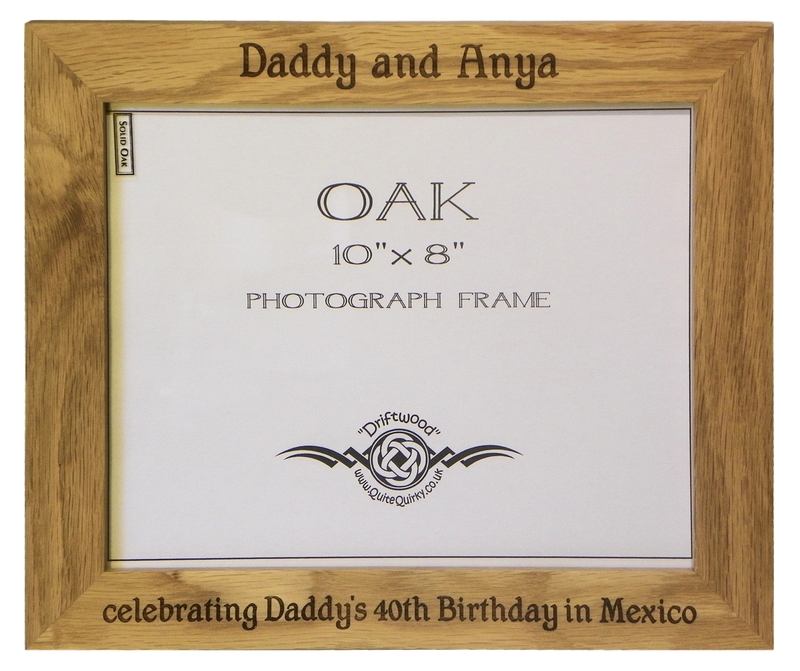 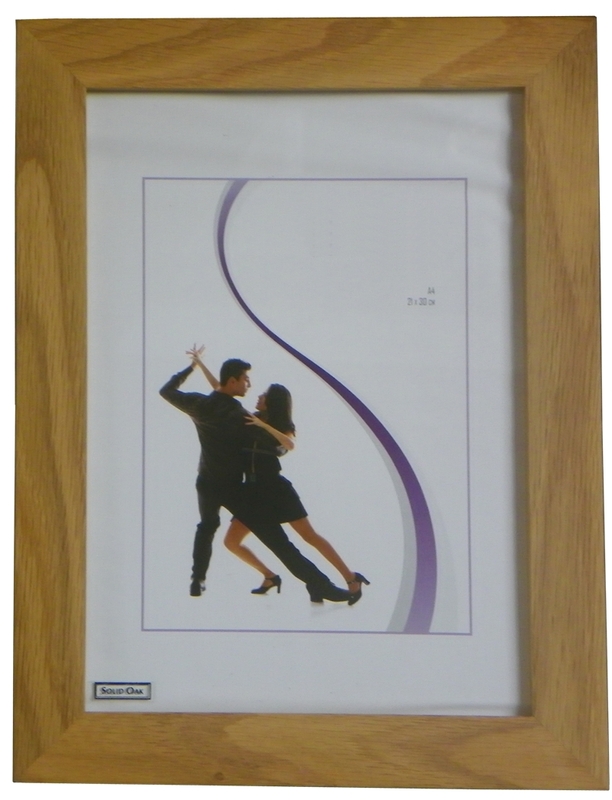 Ideal anniversary, wedding, christening present. 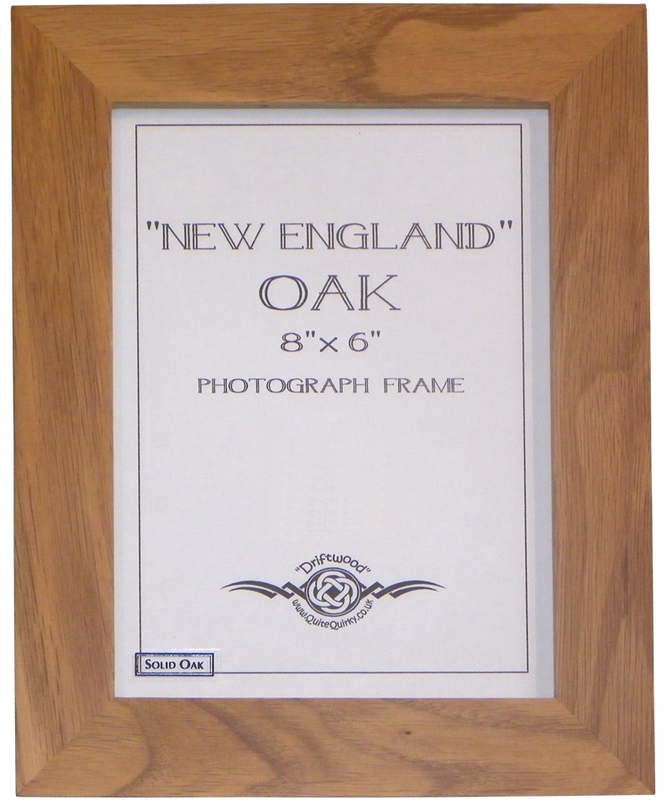 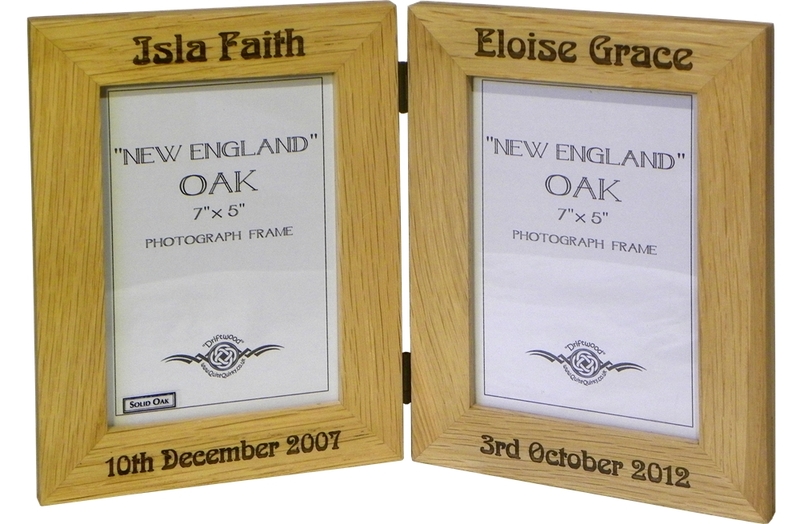 Solid Oak photo frame 6" x 4"
Oak photo frame 7" x 5"
Solid Oak photo frame 10" x 8"
"England" Oak photo frame 6" x 4"
"England" Oak photo frame 7" x 5"
"England" Oak photo frame 8" x 6"
"England" Oak photo frame 10" x 8"
"England" Folding Oak photo frame double 6" x 4"
"England" Folding Oak photo frame double 7" x 5"